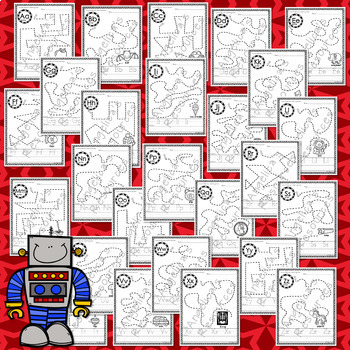 Alphabet Tracing: Fine Motor Activity Printables - Just print & go! 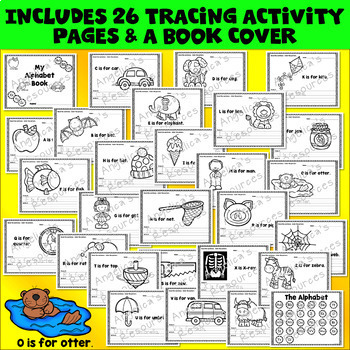 Alphabet Activities Bundle - Guaranteed to make learning fun! Your students will have fun with these printables! Activities include: alphabet practice, sight words, alphabet mazes, sentence tracing, coloring, and fine motor activities! 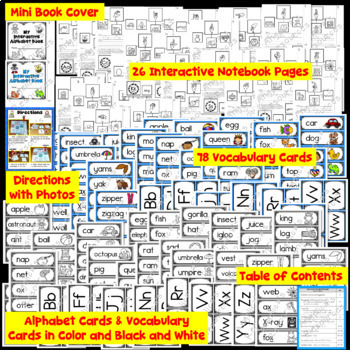 Great for morning work, literacy centers, or homework! Absolutely beneficial for introducing new letters/sounds, and alphabet review! 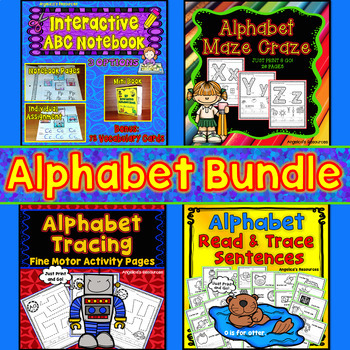 This Alphabet Bundle will engage your students! Every page has strong picture support and large print. Check out the PREVIEWS for full details! Don’t forget to leave feedback. I absolutely love your feedback, and when you leave feedback you instantly earn credit toward future TPT purchases! Also, follow me so that you can be notified when I upload a NEW resource! You’ll be guaranteed to save money, because new resources are ALWAYS 50% OFF for the first 24 hours.